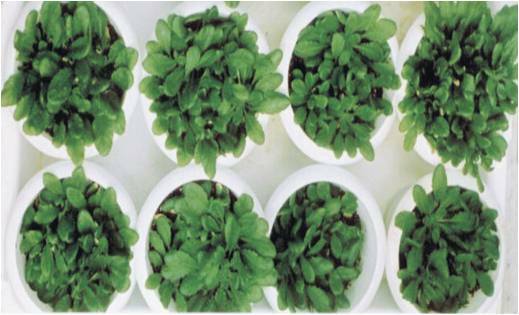 The Institute established a National Phytotron Facility in 1997. This is the first facility of its kind in the country to study the live responses of plants under controlled conditions and the possible impact of climate change and greenhouse gases. It has a self-contained area of 2700 m2, housing 22 growth chambers and 10 greenhouses. 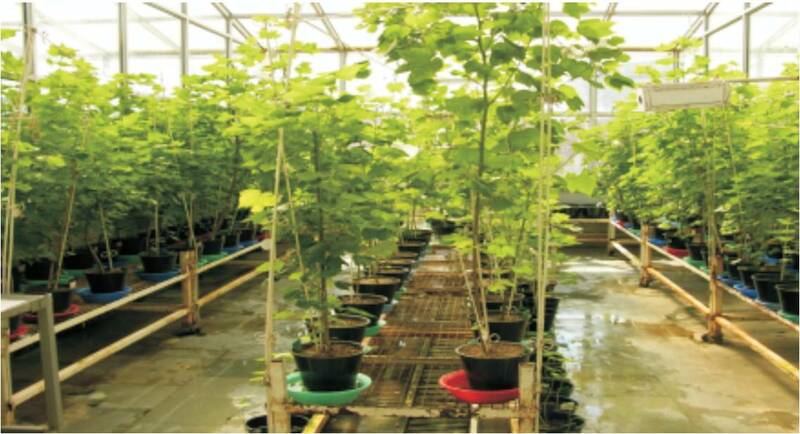 The facility is made available for plant scientists belonging to ICAR, CSIR, SAUs, traditional universities and agro-industries to understand the complicated interaction of physiochemical environments and living systems, especially the plants and their pathogens.